Even the biggest winners in the casino can become losers if they don’t account for taxes. With tax season upon us in the US, now is the time to look at the federal tax laws that apply to you, and determine your best way to file. In some ways, though, you should have had your taxes in mind throughout the year, but it’s not too late. From forms to logs, advice to warnings, here are some important things to keep in mind when doing your taxes. The US uses a flat 25% tax rate on all gambling winnings. 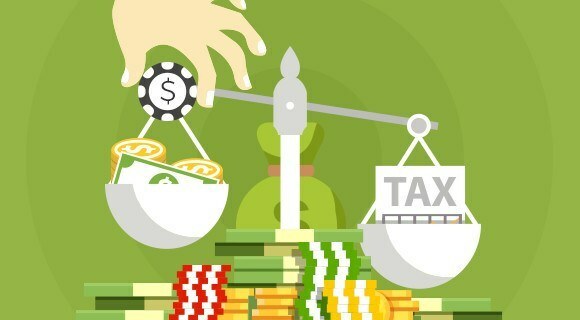 Taxes are applied to all gambling, including sweepstakes and other prizes. When you hit a taxable win in a physical casino, you’ll get a W-2G form which reports how much you won, as well as how much tax was withheld. Even if you do not receive a W-2 form, you’re required to report all gambling winnings, paying tax on the income. However, you can also report your losses, offsetting the amount that you owe. 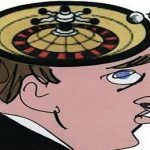 Gambling losses can only be applied against tax on gambling wins, so your gambling losses won’t also help you write off other taxes when you file. In order to claim your losses as well as wins, you’ll need to keep a detailed gambling log. Your gambling log should record the date, type of gambling activity, name and address of establishment or event, names of other people there while playing, amounts of winnings and losses. This can get complicated for most gamblers, which is why loyalty programs can become even more rewarding. 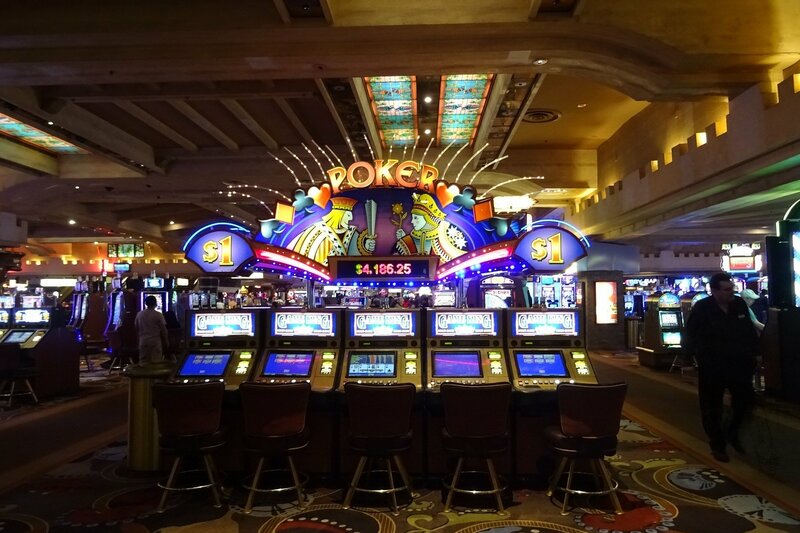 Simply ask your casinos of choice to use your loyalty card to create your win/loss statement, and it will include the information needed by the IRS. Keep in mind that these are the rules for recreational gamblers. 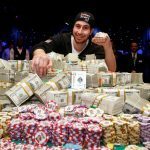 If you decide to go pro and gambling becomes your source of income, then your tax rate changes and you’re taxed on your winnings at your income tax rate. The UK does not tax gambling winnings. In fact, even British gamblers who play abroad won’t need to worry as the UK has treaties with other countries, so you won’t be affected by their tax requirements. Whether you bet on the horses or bingo, sports or slots, you never need to worry about paying tax, no matter how much you win. It is, however, worth noting that other taxes can come into play. If you win £325.000 or more, you could be charged income tax. To be clear, this isn’t a gambling tax, but purely an understanding that your winnings go beyond typical recreational play and now become a way you can support yourself. Similarly, there are inheritance taxes in the UK, so if your gambling winnings are passed on to someone else, tax implications apply. Looking at countries around the world, the majority don’t tax gambling winnings. There are some notable exceptions, though. Winners in France pay 12% tax on any win over 1,500 Euros. In Spain, it’s taxed as personal income, which means your rate will vary accordingly. Some Mexican states withhold a portion of tax on major wins. Even if your country doesn’t require it for claims, it’s usually best to request your win/loss statement from the casino each year. 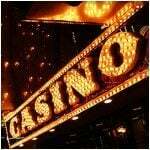 It can help you get a sense of how much you gamble, and what your usual winnings and losses amount to. Taxes don’t just disappear because you don’t pay or claim. Legendary mobster Al Capone was eventually jailed on money laundering and tax evasion rather than any other criminal activity. That said, many people don’t report their gambling winnings and losses to the IRS. This is particularly the case for winners who don’t get W-2 forms. In general, small wins and losses aren’t even on the IRS’ radar, and it’s not like you will be audited because you won $100 at the local casino and didn’t report it. It ends up being a gamble that people are willing to make. But it’s also one that can have dire consequences. 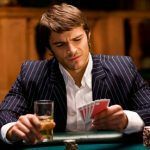 Depending on how much you withhold about your gambling on your taxes, you could end up getting audited, being accused of tax evasion, getting a lien on your property, or other extreme repercussions. As a result, gamblers are advised to keep gambling logs and report everything to the IRS rather than roll the dice and hope no one notices. Which Countries Offer the Most Profitable Gambling?